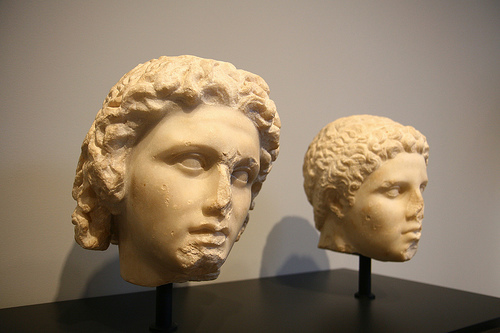 The Persian Boy traces the last years of Alexander’s life through the eyes of his lover, Bagoas. 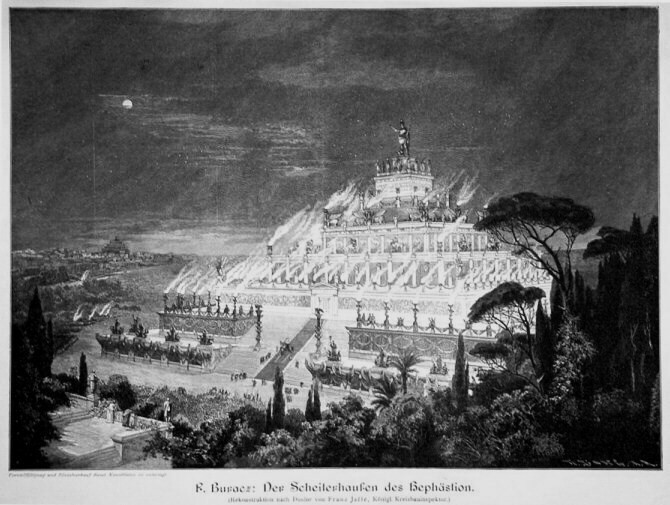 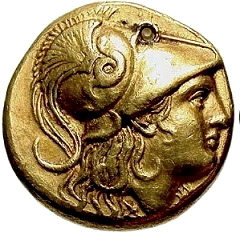 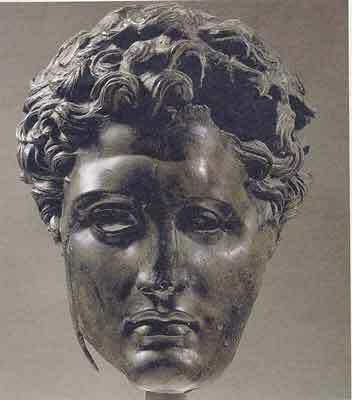 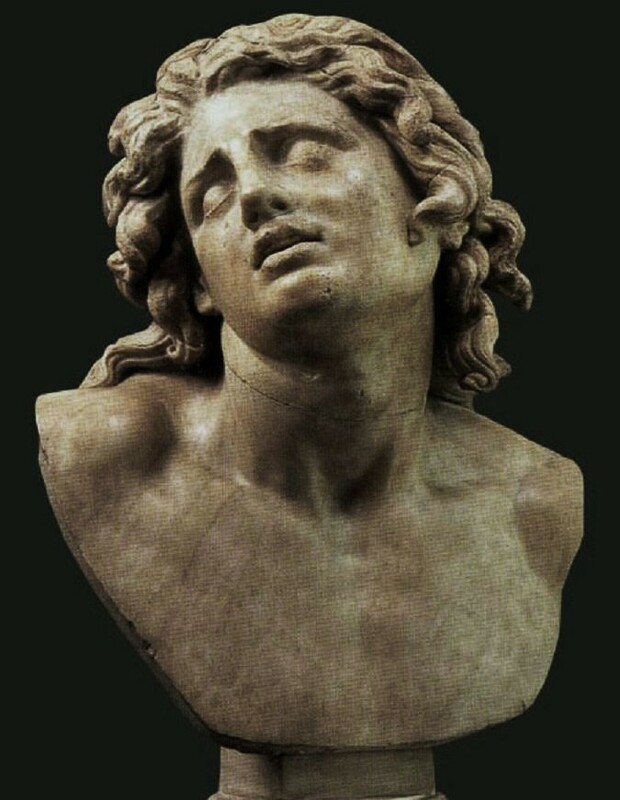 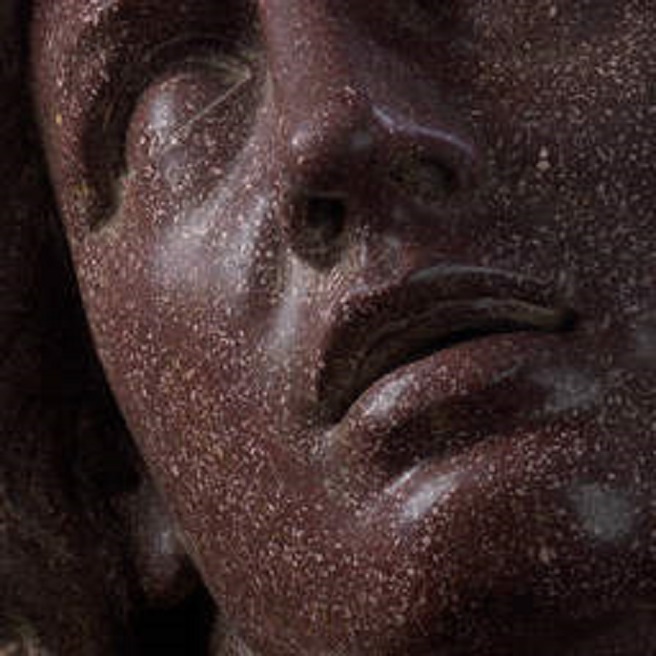 Abducted and gelded as a boy, Bagoas was sold as a courtesan to King Darius of Persia, but found freedom with Alexander after the Macedon army conquered his homeland. 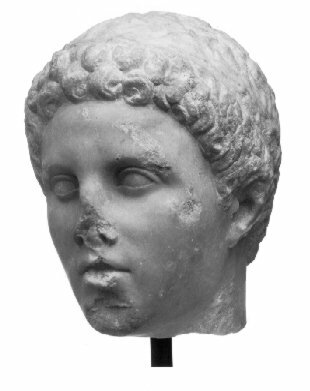 Their relationship sustains Alexander as he weathers assassination plots, the demands of two foreign wives, a sometimes-mutinous army, and his own ferocious temper. 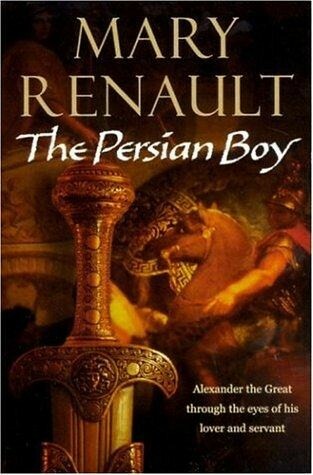 After Alexander’s mysterious death, we are left wondering if this Persian boy understood the great warrior and his ambitions better than anyone.